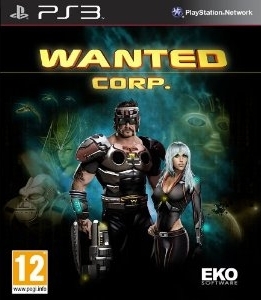 Wanted Corps on PC is an action game in which two characters join forces to bring the paste to the wicked. 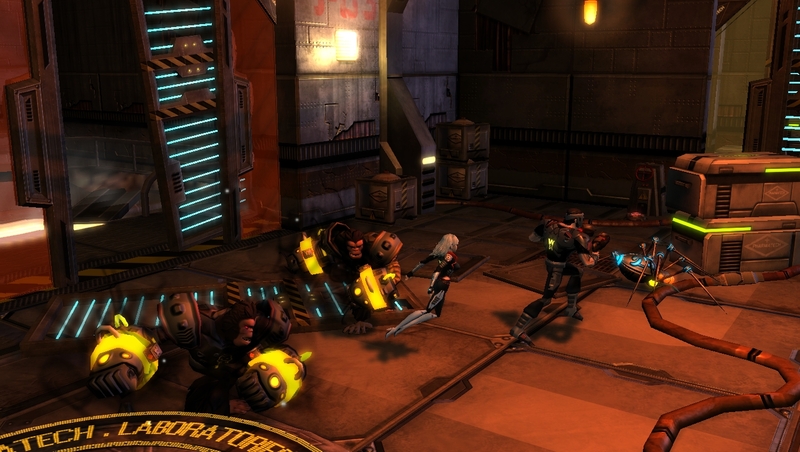 If Neal H. MadDogg never parts of his arms, his accomplice Irina Zimoy she prefers to play his psychic powers. 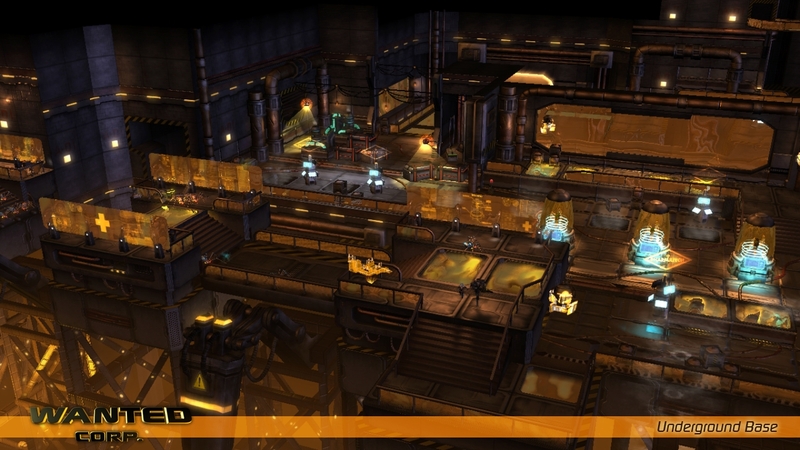 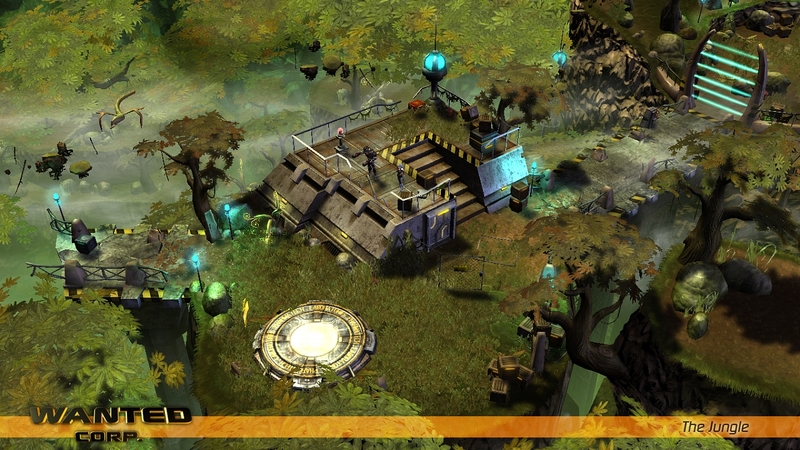 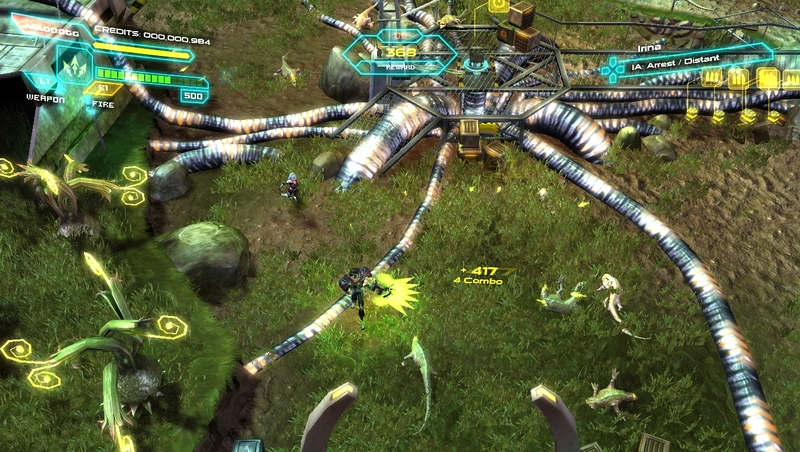 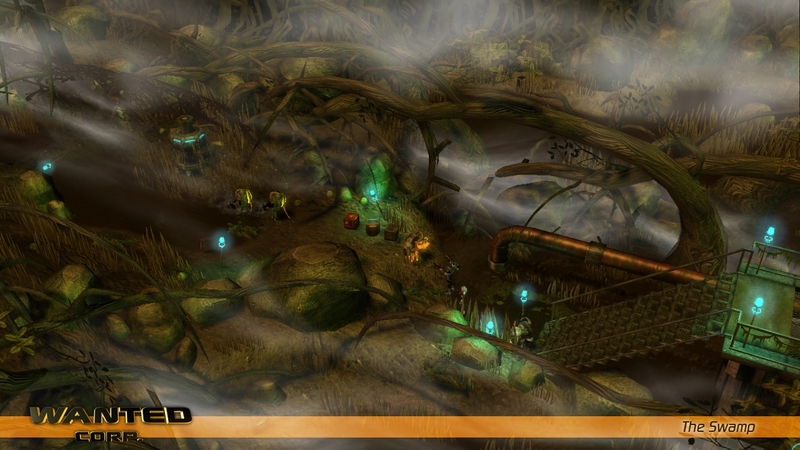 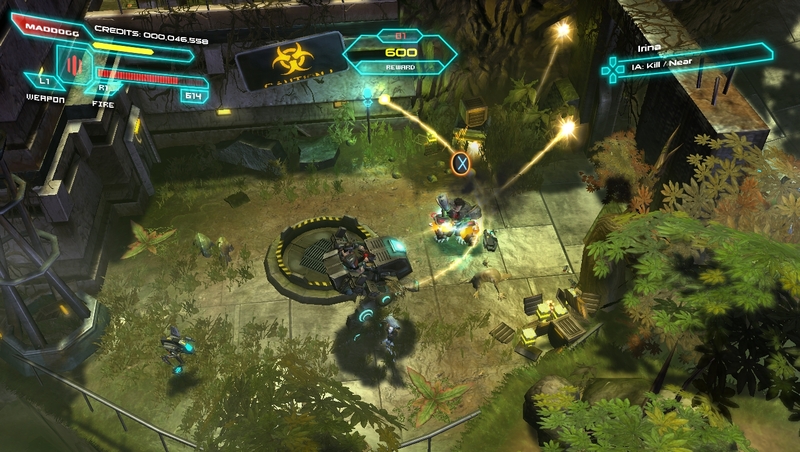 The game features a cooperative mode in addition to single player.